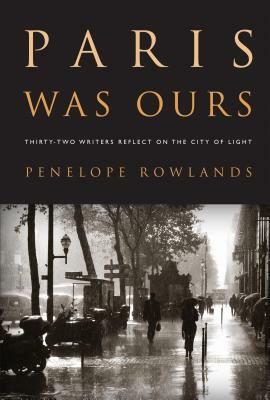 PENELOPE ROWLANDS has written about culture and the arts for Architectural Digest, the Daily Beast, Vogue, WSJ. Magazine, and other publications. Her books include the anthology Paris Was Ours and A Dash of Daring: Carmel Snow and Her Life in Fashion, Art, and Letters, a biography of the legendary editor-in-chief of Harper’s Bazaar. Find her at www.peneloperowlands.com.